Nessieland is a good place to learn all things Nessie. 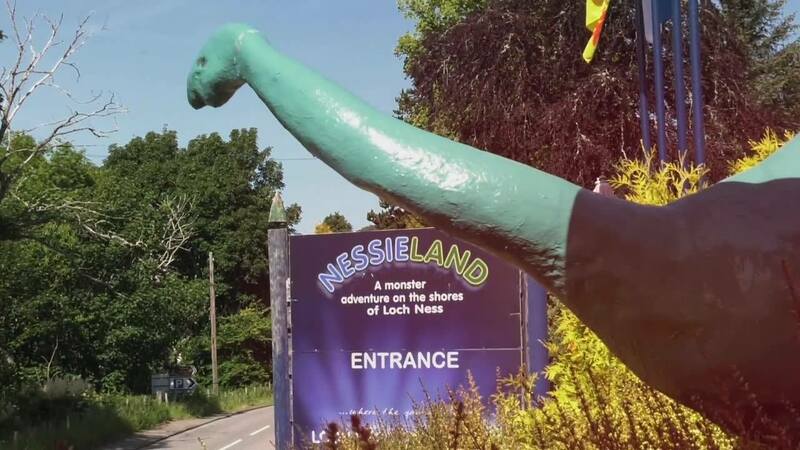 There is a children’s play area, a café, caves showing information on Nessie hunting since the 60s, a 15 min film and a shop where you can buy your own little version of Nessie to take home. As well as all this the boat, the Nessie Hunter goes out onto the loch for one hour trips. Here you can learn all about Loch Ness from the Skipper and keep your eyes peeled for a rare glimpse of Nessie. Have you seen our Inverness Guide?